Are you interested in getting a porcelain crown, and ready to take the next step in getting one? Many insurers consider crowns as a tool of functional repair for dental problems such as severe decay, erosion, or damage. With that said, insurers will typically cover all or part of the cost of a crown. However, insurance coverage of crowns is typically limited to only providing the cheapest type of crown possible, metal crowns. If you are looking for your crowns to be made of porcelain, then your insurer will likely view your treatment as ‘cosmetic’, meaning that you can expect to stump up all or part of the cost of your procedure. What is the average cost of a porcelain crown? The cost of a porcelain crown normally depends on several factors including your location, and the experience and skill of your dentist, and the kind of materials being used. In a lot of cosmetic dentistry cases, quality increases the cost. Dentists with more experience, training, and skill tend to you higher quality materiails and take it into account in their fees. As stated above, your insurance may cover part of the cost, but we highly recommend that you check with our office before booking the procedure. If porcelain crowns are not covered by your dental insurance, speak to our office to see what financing is available, or if there is an alternative treatment that is better for you. Opting for a porcelain crown is an investment in your dental health. Leaving a decayed tooth that needs a crown untreated could cause you costly problems down the road. If we recommend a crown, it is usually to strengthen your natural tooth. Oftentimes, not treating badly decayed teeth can lead to cracking a tooth, detaching a filling, severe pain, and in most cases, tooth loss. Treating tooth loss can end up costing you much more money than if you were to treat problems as they arise. Not to mention, the effects of tooth loss can be emotionally traumatizing, leading to low self-esteem and emotional discord. Why Choose Porcelain Crowns Over Other Materials? Porcelain crowns are not only an investment in your health, but they're also an investment in your appearance. Porcelain crowns are a good restorative treatment for your front teeth, because they look just like a natural tooth. Porcelain crowns can be custom-made to match your natural tooth color, or we can whiten your crown to make your smile appear whiter and healthier. By investing in your smile with porcelain crowns, you're also investing in your overall quality of life, and how others perceive you. Having a bright, healthy looking smile can make you appear happier, healthier, more attractive, and even more successful! 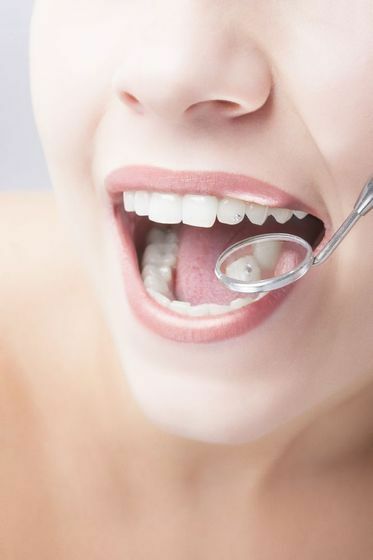 Do you have a damaged tooth that needs restoration? 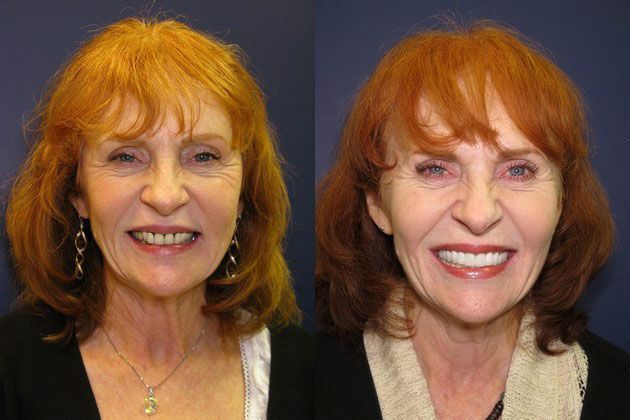 Porcelain crowns are a functional and cosmetic solution to a potentially dangerous problem. Our experienced dentists only provide the highest quality crowns for reasonable prices. To determine the cost of your porcelain crown treatment, we will take a variety of factors into account, like the tooth being treated. Call Vero Dental Spa today, and learn about the costs of porcelain crowns.